It's no secret that I love all things Stila. 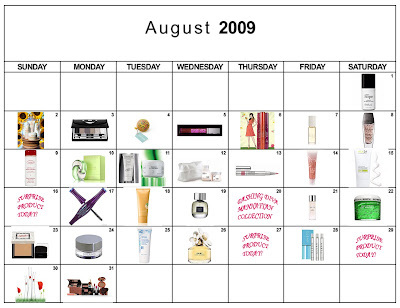 So I'm totally thrilled that today's giveaway is a grab bag of some truly fabulous Stila products! One lucky person will win the following amazing products, valued at a whopping $140! Entering is easy. Simply enter your name and email address in the box below. The winner will be selected on Friday, August 7 and notified by email. It's that simple! This giveaway is open to US residents only. Giveaway runs until Thursday, August 6 at midnight. One entry per person, email address and IP address. Multiple entries will be disqualified.